Portul popular romanesc by Alexandrina Enachescu Cantemir. Editeur: Prof. Dimitrie Gusti. Published: Scrisul Romanesc, S.A., Craiova 1937. 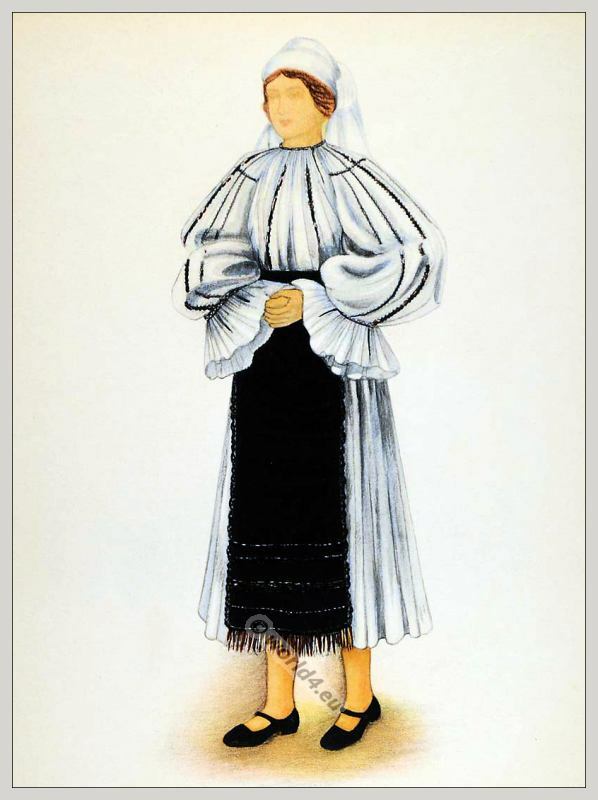 This entry was posted in 1937, Romania, Traditional and tagged Traditional Romania costumes on 8/30/13 by world4.